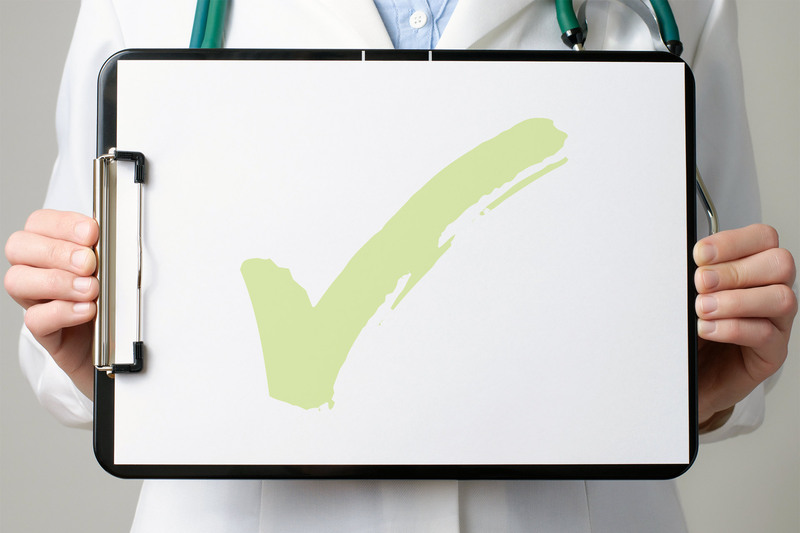 The Checklist for Ethical and Legal Obligations (ChELO) is an innovative approach to ensure patient-centred decision-making, and supports healthcare professionals to meet ethical and legal obligations to patients at end-of-life. Patients are at the heart of ChELO. communicate and document their home language, values, wishes and beliefs. 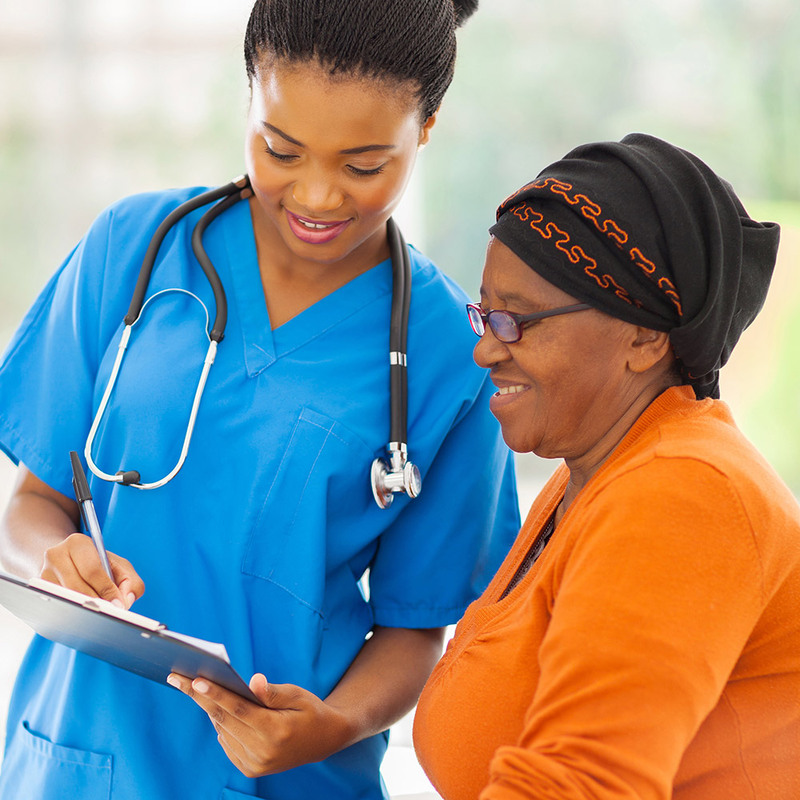 For ICU patients, the ChELO process enables family members and substitute decision makers to reflect on and share the patient’s life, experiences, values, wishes and beliefs with the critical care team – ensuring the right care for the right patient. ChELO is a game changer. “For families, ChELO shifts attention away from technology and back to the person they care so much about. For nurses and physicians it protects from errors in consent and helps us to be patient advocates. ChELO puts patients at the centre of decision-making. 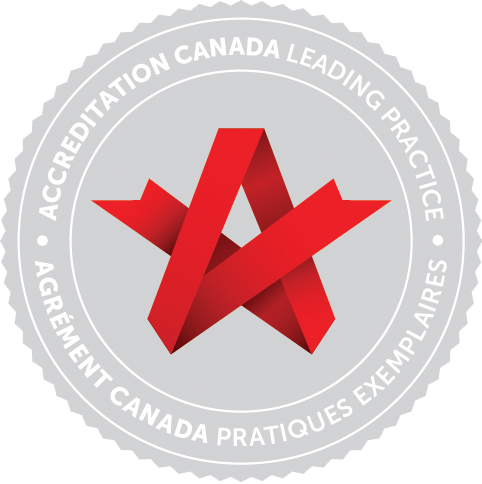 Accreditation Canada recognizes ChELO as a leading practice. Creative Commons Attribution-NoDerivs 4.0 International License.